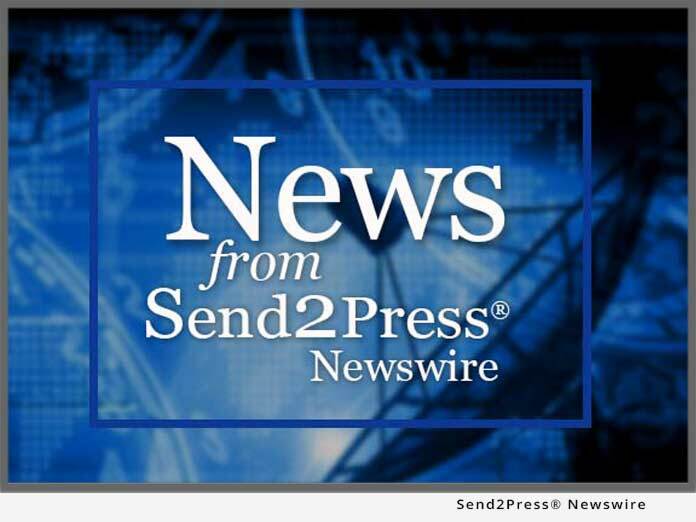 ROSEVILLE, Calif., June 26, 2014 (SEND2PRESS NEWSWIRE) — The High Technology Crimes Investigation Association (HTCIA) will host its 28th Annual HTCIA International Conference and Training Expo August 24 through the 27 at the Hyatt Lost Pines Resort and Spa in Austin, Texas. This year’s Keynote Speaker will be FBI Cyber Division’s Assistant Director Joseph M. Demarest. ROSEVILLE, Calif., Sept. 3, 2013 (SEND2PRESS NEWSWIRE) — The High Technology Crime Investigation Association (HTCIA) challenges attendees to solve a Network Forensics Murder Mystery at the 21st Annual International Conference and Training Expo on Sept. 8-11, 2013 at the J.W. Marriott Resort and Spa – Las Vegas in Summerlin, Nev. This popular workshop created by LMG Security is one of this year’s featured events, and puts the attendees directly in the shoes of the forensic investigator during a challenging investigation. ROSEVILLE, Calif., Aug. 23, 2013 (SEND2PRESS NEWSWIRE) — Getting the training and experience needed to work in the computer forensics or network security fields can be challenging and expensive. In keeping with its proud mission of educating individuals involved with high tech investigations, the High Technology Crimes Investigation Association (HTCIA) is uniting with the academic community to offer students and faculty alike, an opportunity to interact with and learn from the top industry experts. ROSEVILLE, Calif., July 22, 2013 (SEND2PRESS NEWSWIRE) — The High Technology Crimes Investigation Association (HTCIA) will unveil its first HTCIA CISO Summit on September 12, 2013 at the lavish JW Marriott Las Vegas Resort and Spa in Summerlin, Nevada. The CISO Summit, sponsored by McAfee, Cylance, Symantec, Essextec and InfoSecurity, will directly follow the 21st Annual HTCIA International Conference and Training Expo. This new event features a powerful lineup of speakers, including Stuart McClure (Cylance, Inc.) and Bryan Kenyon (McAfee).